event matches two top twenty World ranked flyweights. As an amateur, Cordova had a storied career capturing two national championships, three golden glove titles, and was a member of the USA national boxing team. As a professional, Cordova fell short in her only world championship fight vs. Arely Mucino in 2011. Currently, Cordova is on a three fight winning streak including a win over former world champion Hollie Dunaway last November. The undercard bouts are packed with Colorado Springs area boxers, including Marcus Dawkins who is fighting on his second straight Sundown Entertainment card. In November, Dawkins dominated Angel Smith Torres winning every round then capping the fight off with an electric knockdown. Chris Galvadon (2-0) had a stellar 88-16 amateur record and has started his professional career unbeaten. However, he will have to put his undefeated record on the line vs. fellow undefeated boxer David Escamilla (3-0) of Denver. Issac Cardona (5-0) came one point away from qualifying for the 2012 Olympic Trials. Since turning professional, Cardona has been perfect in every way possible by defeated all five of his opponents by knockout. He hopes to continue his knockout streak vs. Wisconsin’s Robert Brewington (debut). Ronnie Reams (3-3) was a superstar athlete in high school, earning All-State honors in football, basketball, and track. Reams made his professional boxing debut in 2012. Since nearly upsetting Manuel Perez (20-10-1), Reams has been one of the most avoided fighters in Colorado. 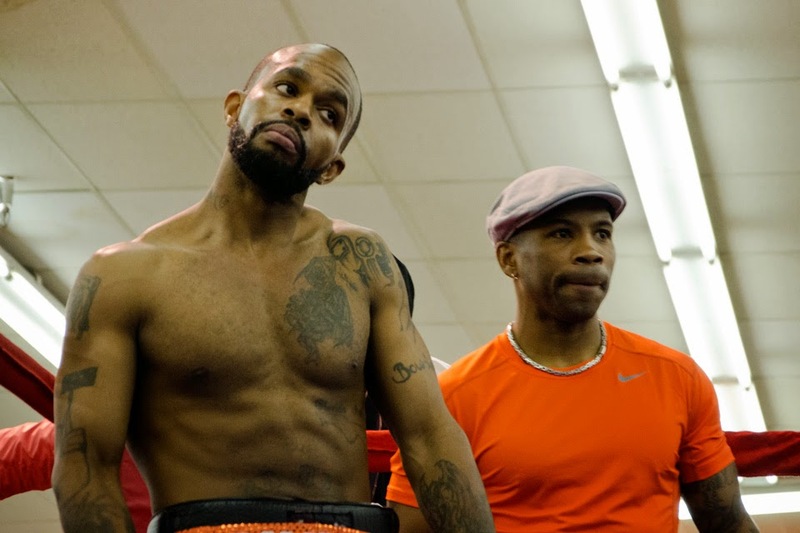 His opponent, Kevin Benson (1-2), is a true throwback boxer who is willing to fight anyone. Already, Benson has faced two highly touted boxers. Tickets can be purchased at the Pueblo Convention Center box office, online at www.puebloconventioncenter.com, or by calling 866.722.8844. Professional Boxing: Friday Night Fights is promoted by Cordova Productions and Sundown Entertainment. Sponsors for this event include Corona, Clarion Inn, Tigre FM 104.9, Quality Inn & Suites, Ultimate Performance, and UCCS Radio. Material Courtesy of Sundown Entertainment Used with permission.